The aim of the Cardinal Wiseman Malawi Trust is to improve the health and education of children in Malawi in sustainable ways. 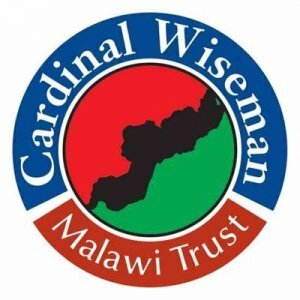 The Trust not only helps the children of Malawi but also provides Cardinal Wiseman pupils with the opportunity to practice their Catholic values. Each year a small number of sixth form pupils and staff travel to Malawi to further develop projects and experience first-hand how the funds raised are helping improve the lives of children. 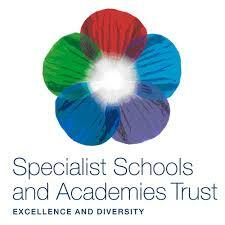 The Cardinal Wiseman Malawi Trust is currently linked to three schools in Malawi. 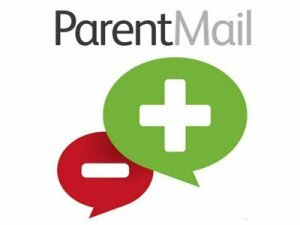 The students range from age 6-17 and with 1,000 plus students in each school; the teacher to pupil ratio often reaches 1:100. When the charity’s founder first travelled to Malawi he saw many children unable to engage with learning due to malnourishment and other health problems. Therefore, improving child health is a priority for the charity. 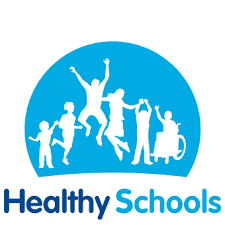 The health promotion aspect consists of a feeding programme and health programme. Students on the feeding programme are selected because of malnourishment, they are then provided with phala (maize porridge) at school. Donations have enabled our first link school, Bunda, to establish a farm. The chicken eggs and soya Bunda grows are a much needed source of protein for the children. Materials needed for the feeding programme— from spoons to fertilizer —are all paid by generous donations. Each year, as part of our health programme, the schools select students to be taken to the health clinic. For many families in the communities we serve, taking their child to the doctor is an expense they cannot afford, therefore many illnesses go untreated. Although cases have decreased, many still suffer from ringworm and sadly a small number suffer from HIV related conditions. We fund any treatment and further clinic appointments the child needs. We also aim to enhance to learning experience of students in the schools. 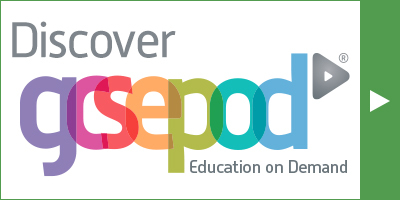 This involves decorating classrooms to create a positive learning environment. We also donate resources, including mini blackboards made by our sixth formers. During our yearly trips the sixth formers also take part in teaching lessons on life skills and sport. As part of this we have built ‘tip taps’ in the schools – a hand washing system that uses minimal amounts of water. Using charity funding and seed donations Bunda School has created a vegetable garden which is used as an ‘outdoor classroom,’ providing the students with essential life skills. Their vision is to turn the garden into an enterprise project, growing enough vegetables to sell to the local community. Thanks to donations and support and advice given to Bunda School, they are now at the stage where their projects are becoming sustainable. Bunda is able to grow enough food to expand the feeding programme during the wet season when food stocks at home are low. They have even been able to sell some of their maize and put the profits back into the school, buying bricks to build a library and new classroom. Due to the successes at Bunda, Headteacher, Mr Longwe, hopes to become a ‘hub’ school – a base where he can advise and support our other schools. Kasina Health Clinic is in a remote part of Malawi. The clinic is run by the Medical Missionary Sisters. Three Sisters, led by Sister Mary McNamara, look after a population of about two hundred thousand. There is no resident doctor at the clinic. The clinic supports a number of orphans and their foster families. It is also a centre for feeding malnourished children who are given six weeks supplementary feeding. The clinic specializes in the care of pregnant women with HIV and is a vital part of the community during the wet season when malaria is rife. Every year we work hard to raise money to help Kasina Health Clinic. We also collect baby clothes, medical equipment and soap – all very expense items in Malawi. Thanks to generous donations, in 2014, we were able to give $2500 to Kasina Health Clinic. The drugs purchased with this money will be used to treat illnesses such as Malaria, Cholera, Epilepsy and HIV related conditions, as well as providing anti-retroviral drugs which reduce the risk of HIV being passed from mother to baby.